Have you recently suffered from a stress fracture in your foot? A stress fracture is a crack in a bone most commonly caused by high impact sports, such as running, jumping and bouncing. Although most stress fractures heal themselves naturally over time (4-6 weeks estimated), it doesn’t make them hurt any less. And to add insult to [stress] injury, unfortunately about 60% of those with a stress fracture have had one previously, meaning they are repeat offenders. If you’ve had one, and aren’t looking to have another, custom orthotic inserts could help. Any anatomical abnormalities, such as flat feet, can distribute stress unequally through the feet, increasing your risk of a stress fracture. 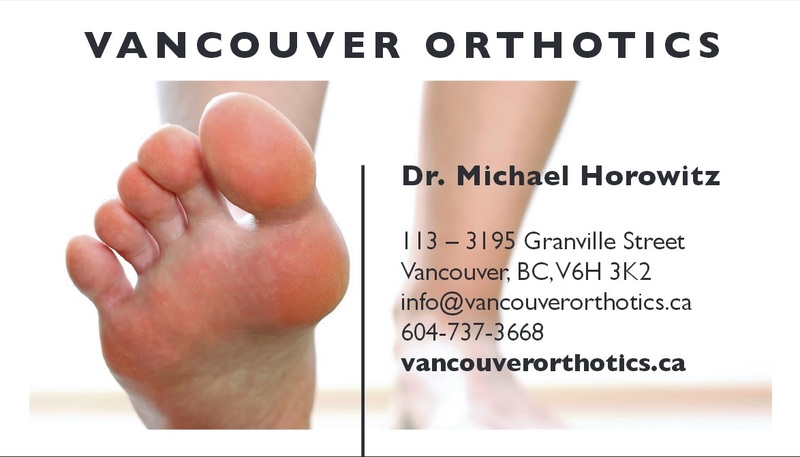 Call us at Vancouver Orthotics to schedule an exam and find out if orthotic inserts can help destress your stress fracture. Note from Dr. Michael: Hi everyone! If you have a current active stress fracture, it is best that you visit your family doctor for confirmation with radiography (x-rays). Custom orthotics are best suited from treating a healed stress fracture and preventing future ones. Are you involved in a repetitive weight bearing activity such as running, hiking, basketball, softball, football, soccer, ultimate frisbee? These are the activities we most commonly see patients coming in with stress fractures. So prevention is key. So it preparation and training. Do you have more specific questions? I would be happy to answer. 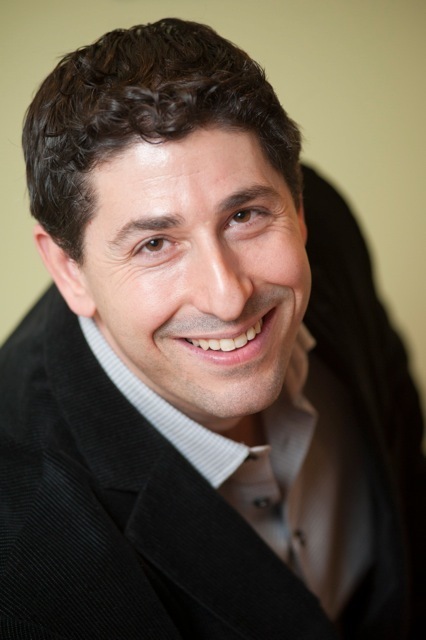 Dr. Michael Horowitz offers a 5-Step process for relief of stress fractures in Vancouver. 1) Consultation & postural examination, 2) Electronic gait scan analysis, 3D foot scan & biomechanical evaluation, 3) Custom orthotic fitting, 4) Orthotic dispensing, 5) Follow up care.